Wow, 2016 has been a milestone year for me! 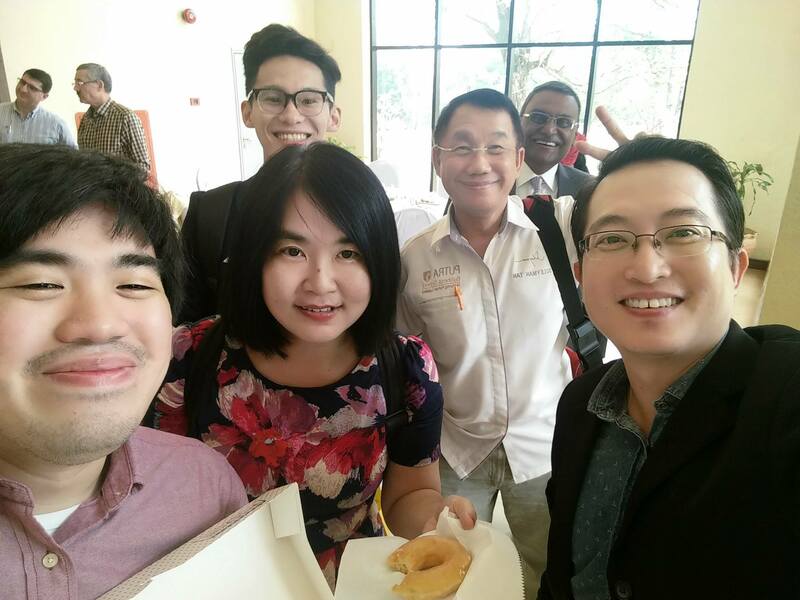 Last Saturday 20th April 2016, I was invited to speak on business with conscience to about 300 MBA and PHD students at Networking Day 4.0, an event co-organized by Putra Business School and Uniten. 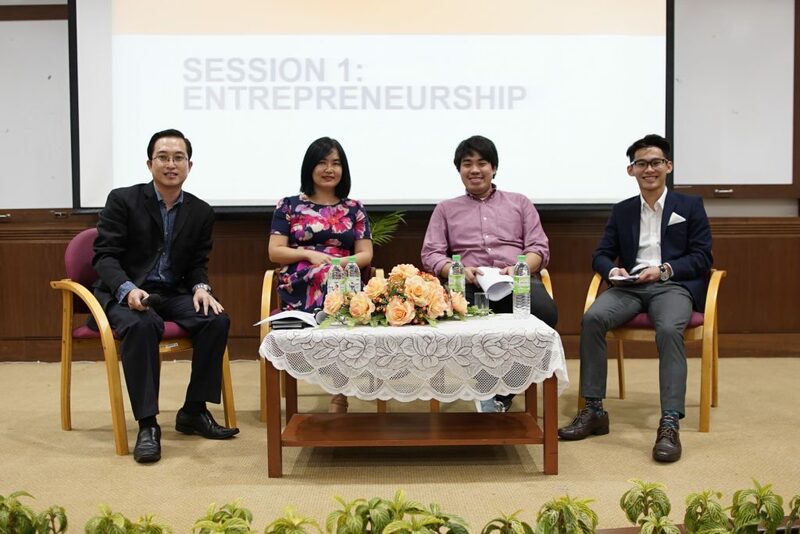 I shared the stage with two very dynamic entrepreneurs, Tai Hau and Amir Abu Hasan, the respective founders of Pott Glasses and Aiskosong app. Formerly known as the Graduate School of Management, UPM, Putra Business School is a full-fledged private business school with a University status, and the first business school in Malaysia to be accredited by the Association of Advance Colleagiate Schools of Business (AACSB) in Malaysia. Every semester the PBS Student Association (PSA) and PBS organise a Networking Session to enable their students to network and learn from the industry players, which is why I got invited in the first place. 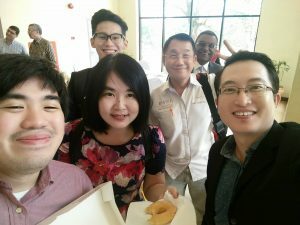 Dr Brian Wong, who got to know of me through one of my readers, felt that my experience as a corporate worker who transitioned to an entrepreneur who runs a writing business, could offer a new entrepreneurial perspective to the students. My area of specialization in human interest stories, too, jives with PBS which is anchored on Human Governance, a belief about being human at our work and as a business leader. Because these days, it didn’t happened unless you wefied it!